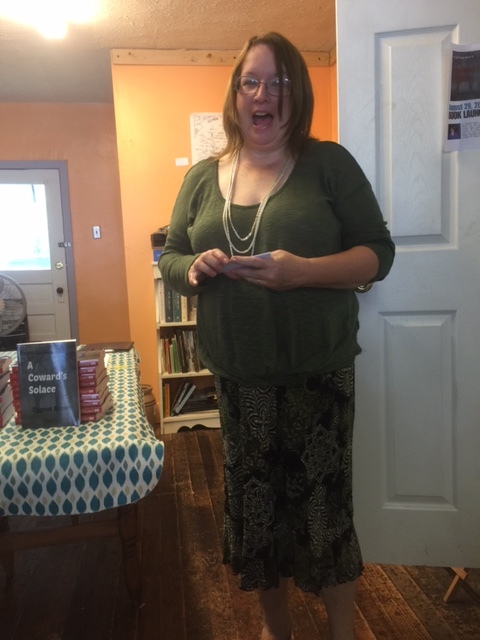 On August 29, 2015 from 1-3 pm my friends helped me celebrate the launch of A Coward’s Solace, Book III of the Locket Saga. Here are the highlights. Patrick Ledgerwood, Presiding Commissioner of Oregon County, Missouri introduced me as Author Cygnet Brown. to a room full of friends and fans. I then thanked everyone for coming. 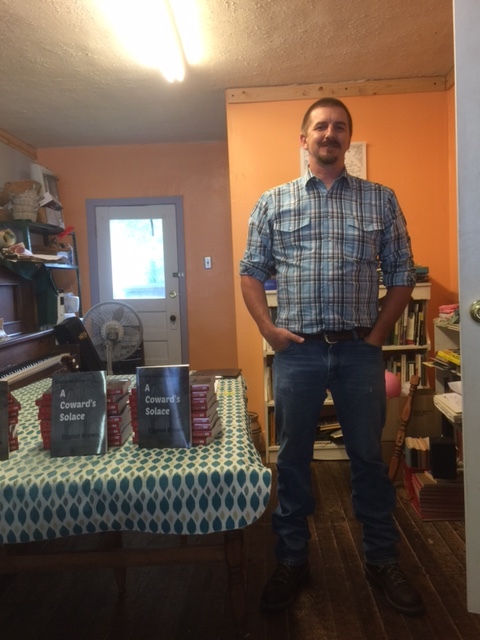 I told them how I felt that being a self-published author was like being a farmer. This went over well because we had several farmers in the room. 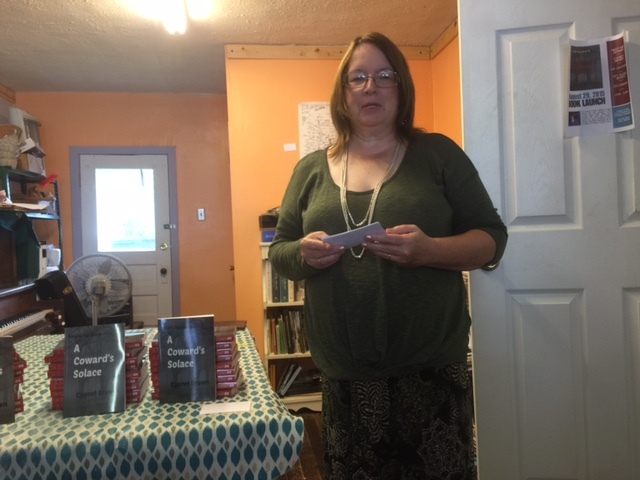 I told them about the process that went into the writing of the Locket Saga (which was anything but linear) and specifically about the story regarding A Coward’s Solace. I gave a special acknowledgment to my beta readers, Auralee and Jann. I could not have presented a successful book without their help. Also gave special thanks to the coop for allowing me to use their facilities and to Rachel Reynolds Luster for her assistance in making this event a success. Donna Brown is an ordained minister. 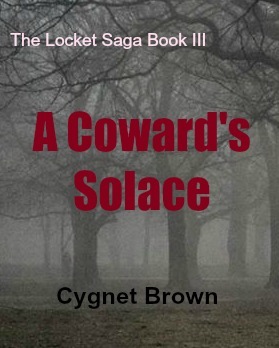 As Author Cygnet Brown, she is the author of the Historical Christian Romantic fiction series The Locket Saga. which includes When God Turned His Head and Soldiers Don’t Cry, the Locket Saga Continues. 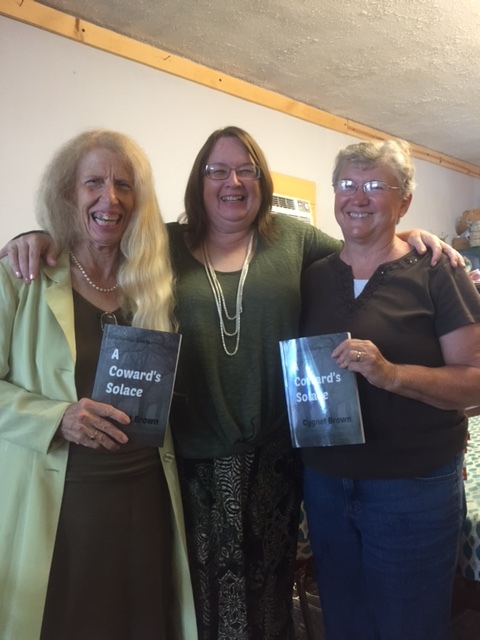 Her latest book A Coward’s Solace is now available! 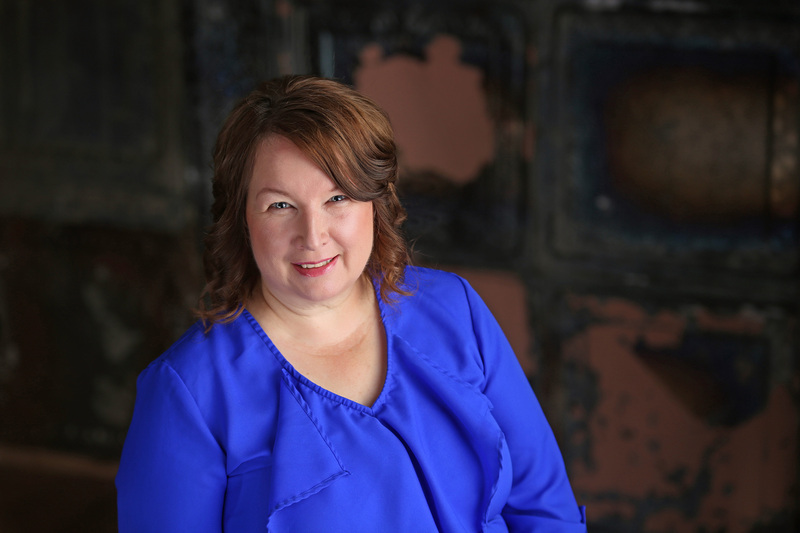 She has also written a nonfiction book: Simply Vegetable Gardening.. Click here for more information about Cygnet Brown and her books.